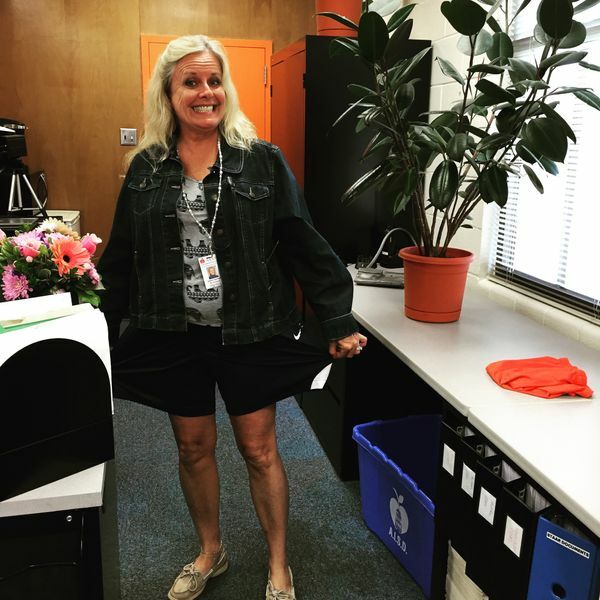 I love that my principal wore shorts on our Fun Friday theme of "Shorts Day". I completely chickened out. Thank you to all faculty and staff (and of course kids) that participated!